Curly Sue's in Perth has the largest range of Hairdressing Supplies including Toupe Clips to secure your wig or hairpiece. 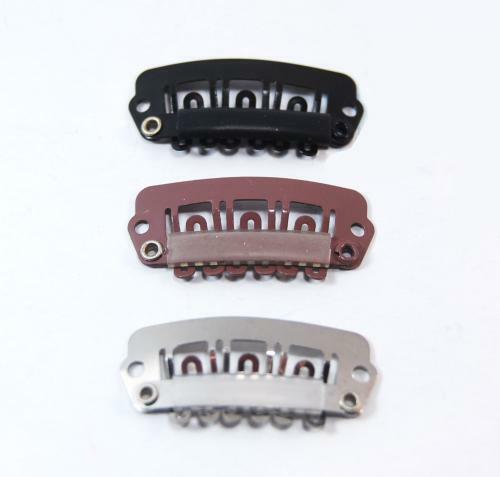 Toupee clips will help secure your wig or hairpiece to your natural hair. Keeping your wig or hairpiece securely in place.